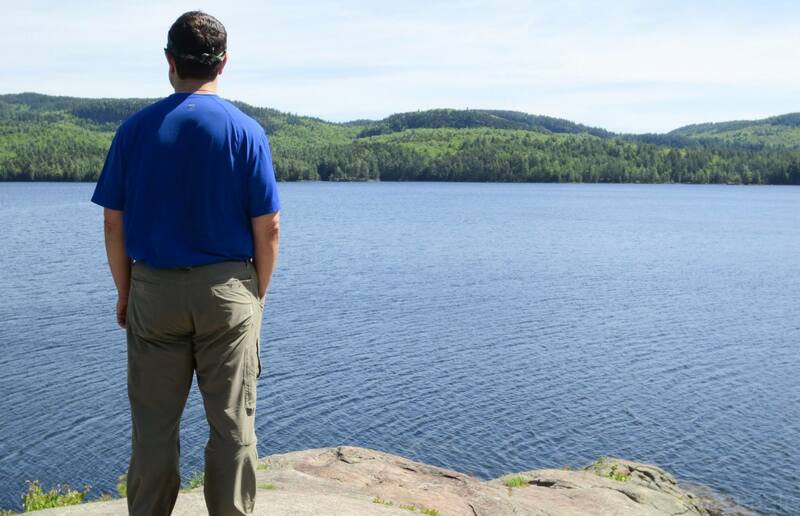 Gazing out at Pharaoh Lake, looking for answers. About six months ago, I noticed these cool new inflatable solar-powered lanterns sold on Gossamer Gear’s website. They weigh only 3 ounces and when deflated, they fold down to the size of a large smart phone. According to the information on found on the manufacturer’s website (www.luminaid.com) they take just 6-7 hours to charge and will shine for up to 16 hours. I was pretty impressed, so I ordered four of them.